Between 1825 and 1875, American artists created a style whose central theme was the exploration of the new land. These artists frequented the Catskill Mountains of New York; several built houses along the Hudson River. Their legacy embodies the reverence for nature and the national idealism that prevailed in their time. In lush, richly colored depictions of quiet river valleys, dramatic coastal vistas, and vast reaches of mountain and forest, they captured the wonder of an America still untouched by the plow. 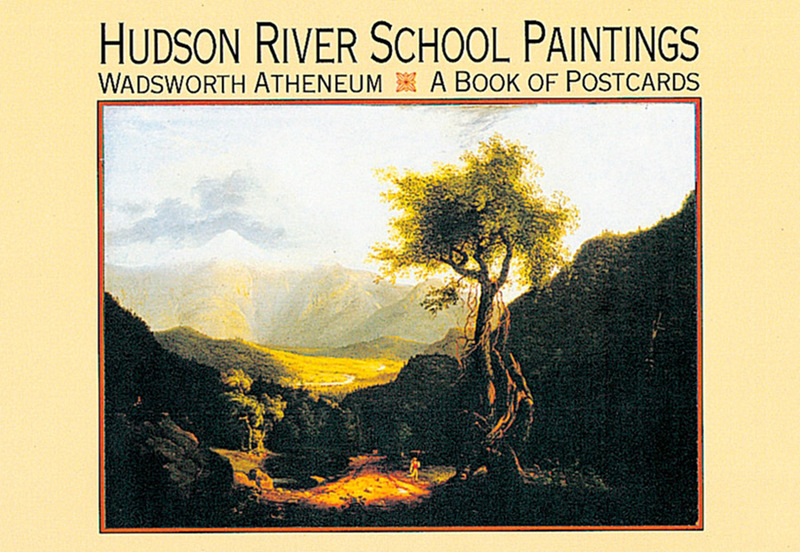 This book of postcards presents thirty magnificent works from the Wadsworth Atheneum. 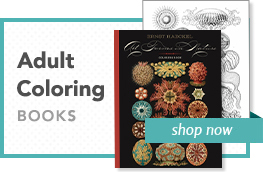 30 full-color reproductions.